Greetings, loyal listeners, if there are any of you left. Welcome to Episode 018 of the Push to Talk podcast titled The One About BioWare. If you’re keeping track, and I know you aren’t, it’s been almost three years since our last episode. For context, we were all playing the original Destiny, and Fortnite wasn’t really a thing. A lot has changed, including us. In addition to Jan and Bill, our good buddy, Joe, will be joining the podcast as the third host from this point forward. 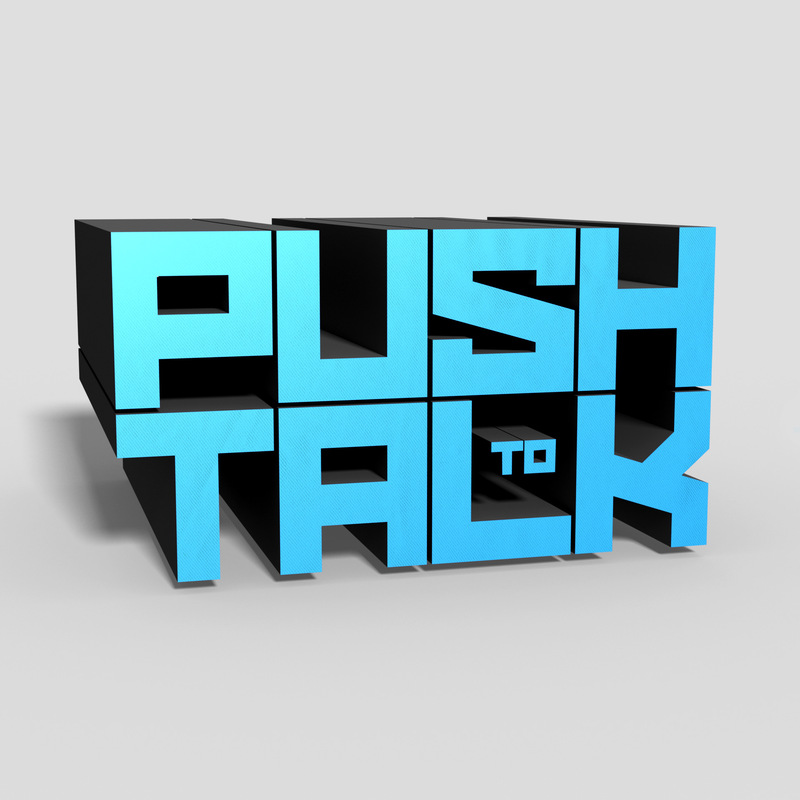 To help us kick off our first episode in nearly three years, we hope you'll participate in our #PushToTalk poll and tell us which game made you immediately give up on it. Please feel free to elaborate in a reply and we'll share it on the podcast. It felt good to be back. Adding Joe to our core was a breath of fresh air and we’re already brainstorming what we’ll talk about on the next episode. Remember to hit us up on Twitter via Push to Talk if you want to leave some feedback, ask a question, or suggest a topic.